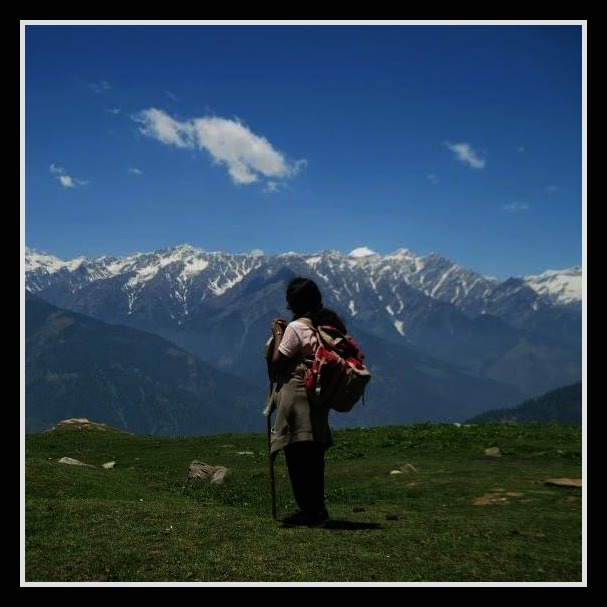 Personal travel experiences and knowledge to inspire your next travel and adventure in India. 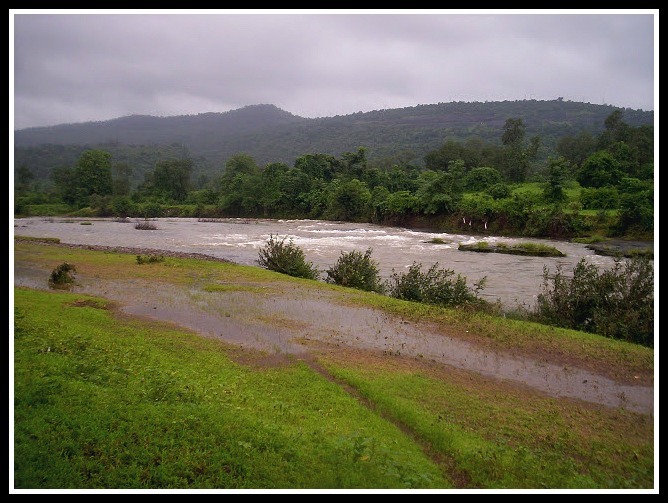 Continue reading "Matheran Trek in Monsoon"
Continue reading "Hampta Circular Trek"
Continue reading "What to take on a Himalayan Trek?" 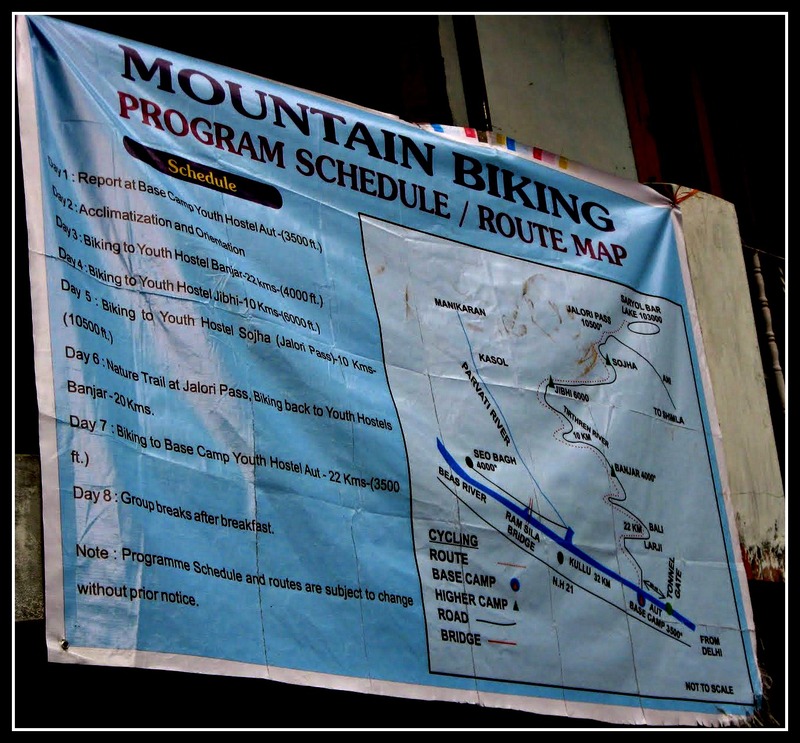 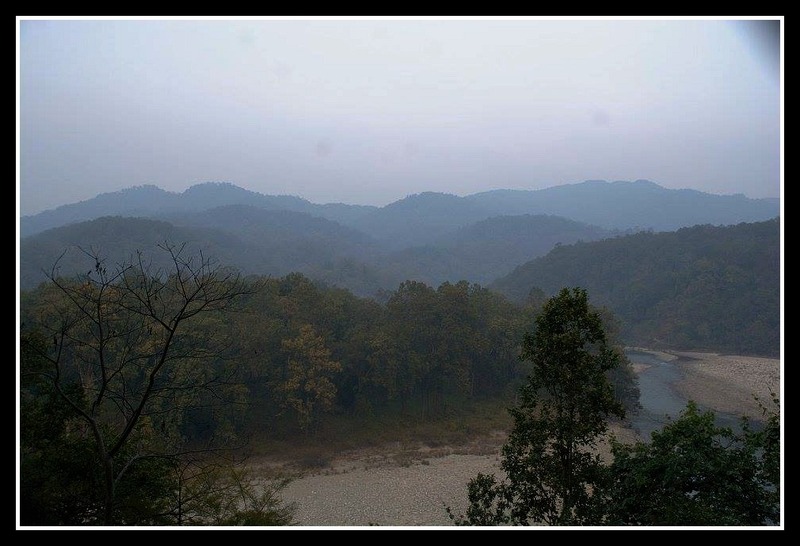 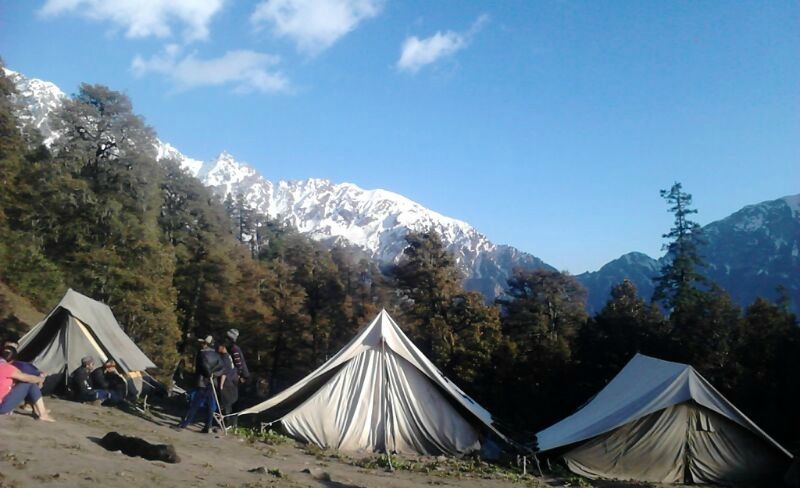 Continue reading "YHAI Cycling to Jalori Pass, Himachal Pradesh"
Continue reading "Jim Corbett National Park"